Fusion is a new U.S. television network launched this week by ABC News and Univision. 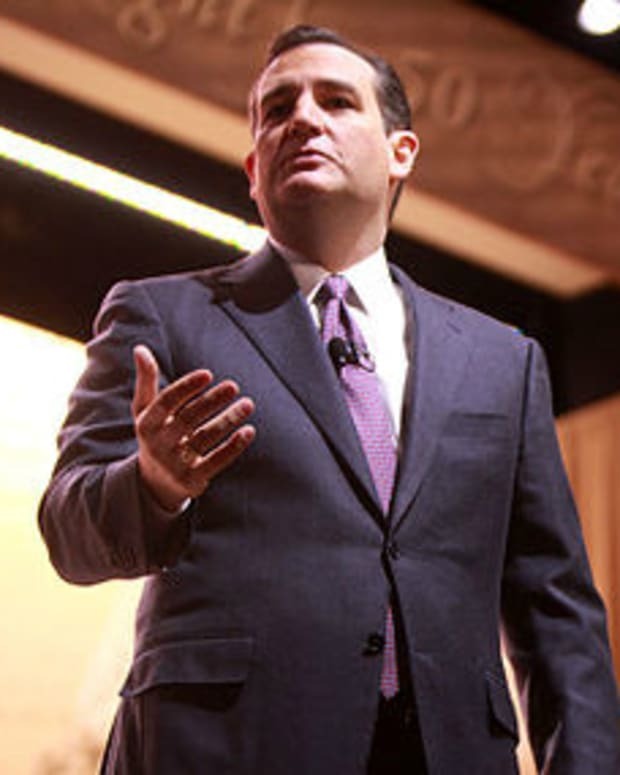 On its first week of broadcast, Fusion reporter Jorge Ramos interviewed Tea Party favorite Sen. Ted Cruz (R-Texas) about some of his more outrageous claims (video below). 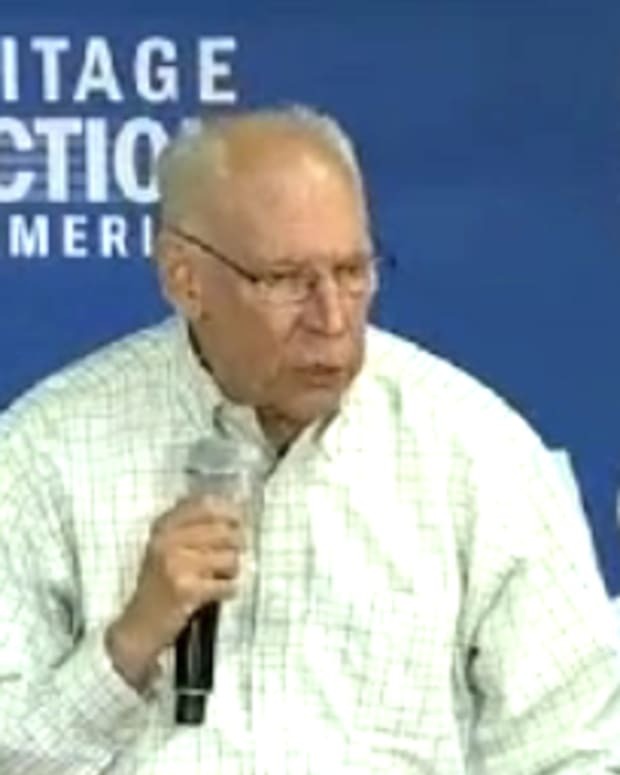 Ramos asked Sen. Cruz if he agreed with his father Rafael Cruz when he compared Cuban dictator Fidel Castro to President Obama. Ramos then reminded Sen. Cruz about “freedom of the press, democracy, political parties” that exist in the U.S., but not in Cuba. “Absolutely, but his point was he was focusing on a statement President Obama made at the State of the Union where if he said if Congress doesn’t act to enact his agenda that he will do it anyone on his own,” said Sen. Cruz. 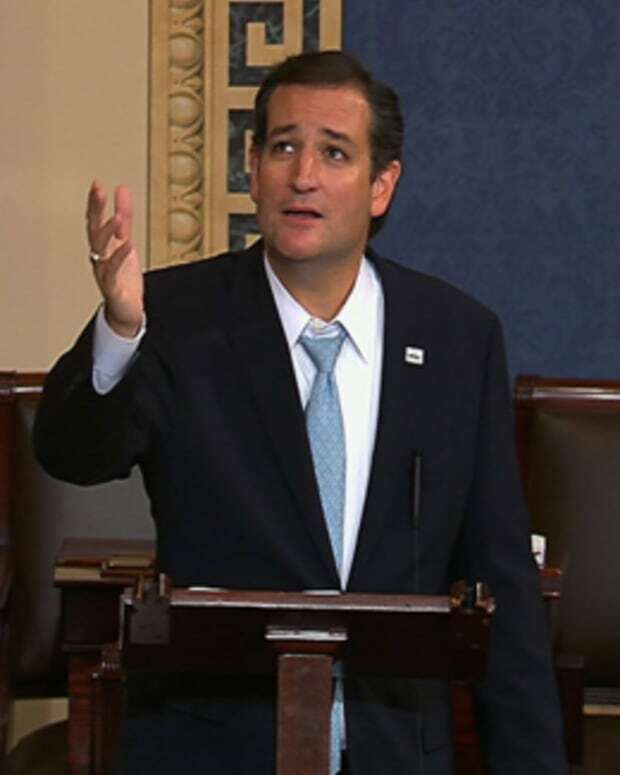 Sen. Cruz failed to mention that NSA spying started under President Bush, which he voiced no opposition to. 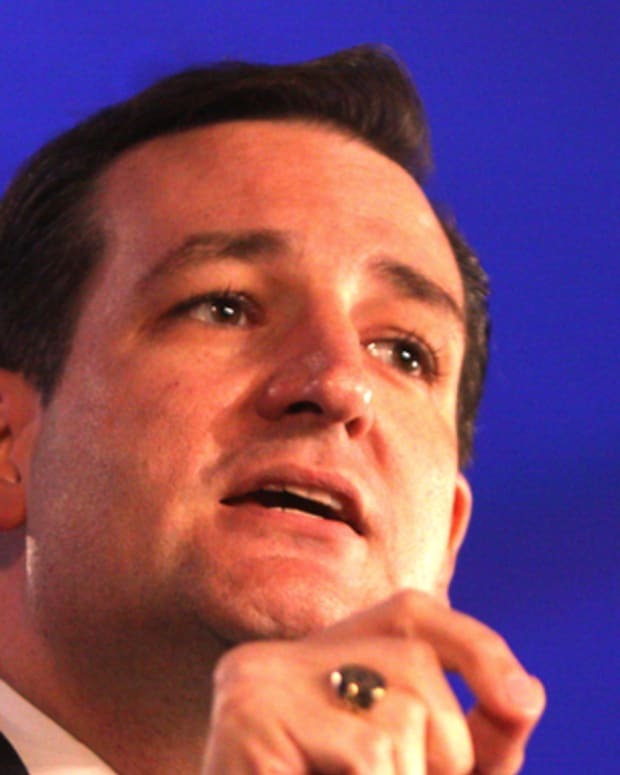 Nor did Sen. Cruz mention that many of his Republican colleagues support the NSA’s spying. But if Congress won’t act soon to protect future generations, I will. (Applause.) I will direct my Cabinet to come up with executive actions we can take, now and in the future, to reduce pollution, prepare our communities for the consequences of climate change, and speed the transition to more sustainable sources of energy. 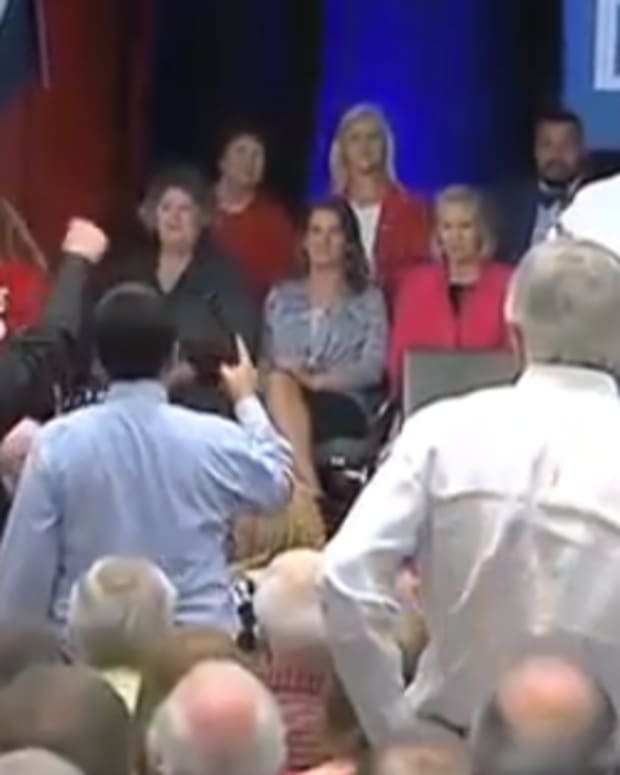 Ramos then asked Sen. Cruz if President Obama has been abusing his power. 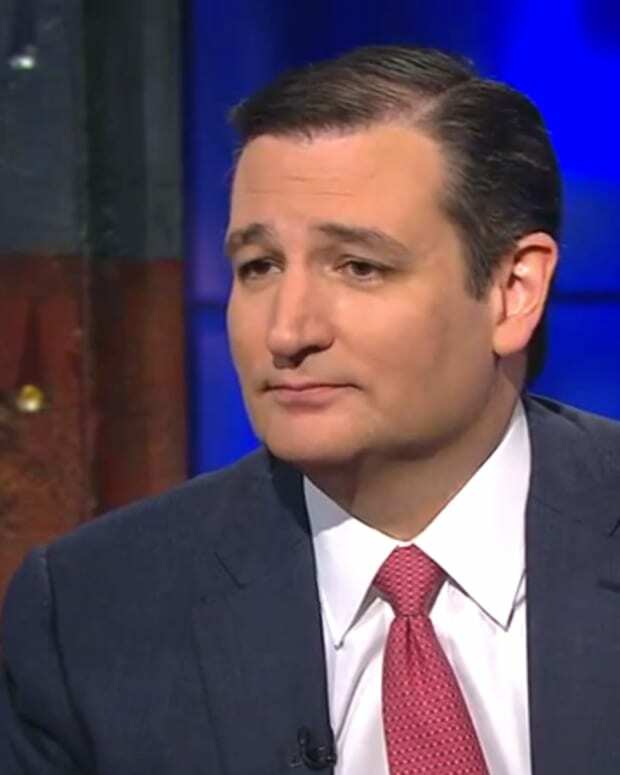 “I think he has absolutely been abusing his power and when you have a president who says ‘regardless of whether Congress acts I’m going to force my agenda on the American people,’ that’s wrong, that’s not consistent with our constitutional protections,” claimed Sen. Cruz. However, President Obama has never said he is going to force his agenda on the American people regardless of whether Congress acts. Sen. Cruz also blew off Ramos’ statement that millions of uninsured Latinos want Obamacare by falsely claiming that Obamacare was causing people to lose their health coverage, when in reality it’s the insurance companies that are deciding to cancel coverage and hike up rates.